“Mercurio” is the Spanish word for “Mercury,” which is an ancient symbol of connection. Mercury is the mythological figure of the messenger with wings on his feet, guiding mortals to the afterlife and promoting trade between communities. 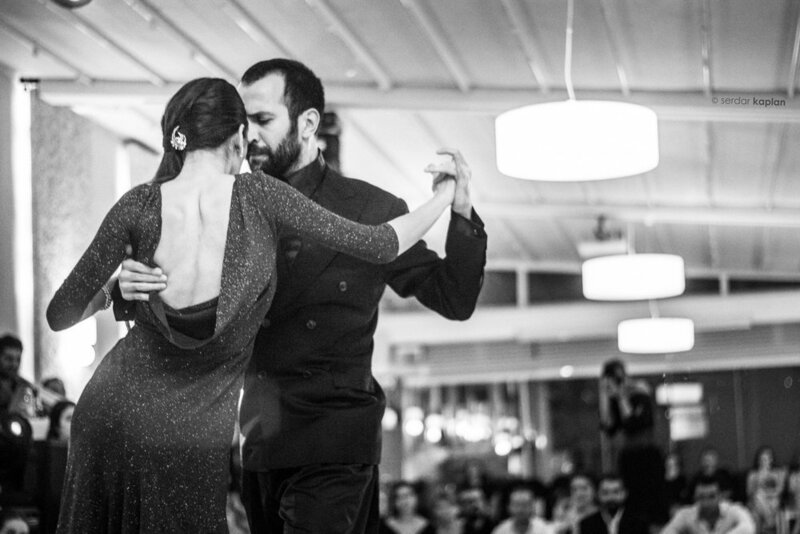 This image resonates with our experience of Argentine tango—in its embrace, where two partners connect to become one; and in its communities, where dancers and visitors meet across boundaries of identity, class, and generation. Founded by Sharna Fabiano in 2008, Tango Mercurio works to develop these connections, presenting the creative tango tradition as a way for individuals to find balance in their lives and discover the unique contributions they have to make in the world through creative expression in social dance. 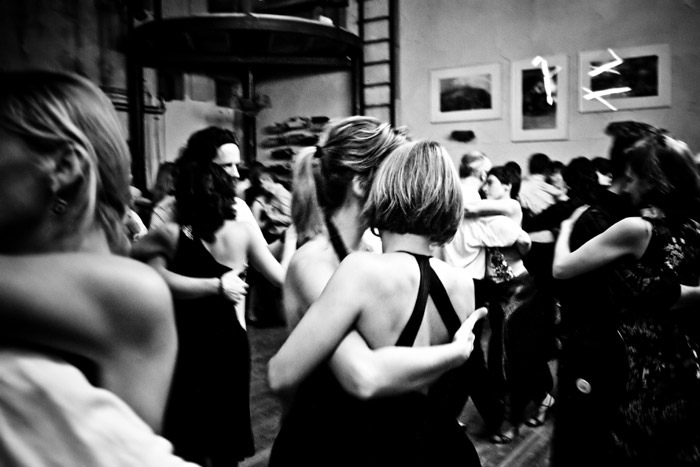 We teach classes in Argentine tango, from complete beginner to teacher-in-training. We host events, called milongas, where social dancers of all levels can enjoy high-quality music and a welcoming atmosphere. Finally, we connect the tango community to the broader community in the Washington, DC area by bringing dance, music, and culture to veterans, underserved youth, older adults, the LGBTQ population, and the public at large. Check out our new Queer Tango Series - a program that seeks to create a safe, LGBTQ+-inclusive space for dancers to practice queer tango according to their unique interests and preferences. We encourage study of both roles, role-switching, and dancing with a variety of partners. We even got featured in Washington Post! Read the full article HERE. Learn more and sign up HERE. Tango Mercurio is an arts education organization presenting Argentine Tango as an agent of community development. Because tango is a community-based art form with a global following, it embraces dancers, musicians, and the public at large. Our mission is to promote cultural understanding and social cohesion through Argentine Tango by providing ongoing public opportunities for dance, music, learning, and community engagement. Dance Education - Our adult tango curriculum is taught by a team of experienced instructors. Designed to produce versatile social dancers, the program is influenced by an appreciation of natural body alignment and movement as well as a commitment to the personal aesthetic created by each unique tango partnership. Special workshops and guest artist residencies enrich our process of learning and dancing tango. Outreach - With the intention of connecting generations, we have developed outreach programs to make tango instruction and performance accessible to underserved youth and elders in our community. We seek to create a safe, LGBTQ+-inclusive space for dancers to practice tango according to their unique interests and preferences. We provide opportunities for veterans to re-connect with family members through dance. Our instructors and musicians give public tango performances throughout the year in support of a variety of community festivals and cultural events.